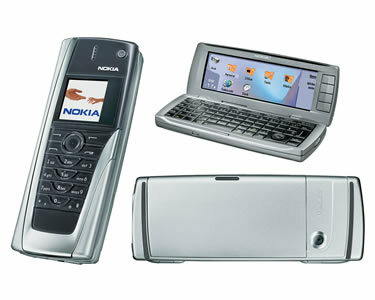 Ok, as an Eclipse guy, I have to admit something, I sort of have a man crush on the Symbian Foundation. At the BOF I also discussed of our contribution of our runtime code to Symbian Foundation. Basically the idea is that for Symbian^3 we plan to get all of our libraries code (except Web Services as it’s not Nokia owned code). Ken Walker from IBM talked of what they will provide on VM and core libraries level. They will provide J9 VM+CLDC/CDC/FP libraries in the binary release under an RND license. 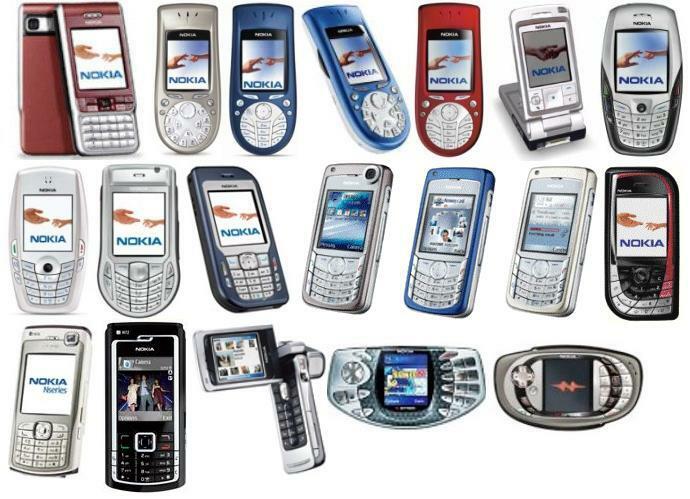 This means that developers will have a fully functional runtime from Symbian Foundation for java me applications as it appears in current S60 devices. 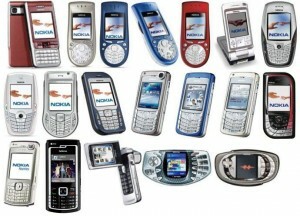 Nokia plans to utilize EPL license for our contribution. Since many of the core libraries are already available in Apache Harmony there’s pretty good open source mobile java library set then available with business friendly OS licenses. This is great news for mobile Java developers; I like when I see public roadmaps available. From my point of view, it’s great to see some Java focus. 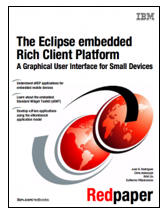 Back in the day when mobile wasn’t hot, I did some mobile Java work with the embedded Rich Client Platform (eRCP), I even helped write a book on the topic. On a side note, this is one area I think Apple is brilliant in. Have you noticed that their mobile phones have had the same LCD size for a few generations? Have you ever thought why? In my opinion, it makes the life of a developer easier when it’s something you don’t even worry about. I predict that Apple will continue this pattern for awhile. In the end, it’s exciting to see so much open source action in the mobile space, especially when my favorite license is involved… the Eclipse Public License.